Here at Physix Gear Sport aim for comfort and product quality. Upon hundreds of feedback from our customers we discovered a problem – comfort, stabilization and size of products are just not what customers want them to be. 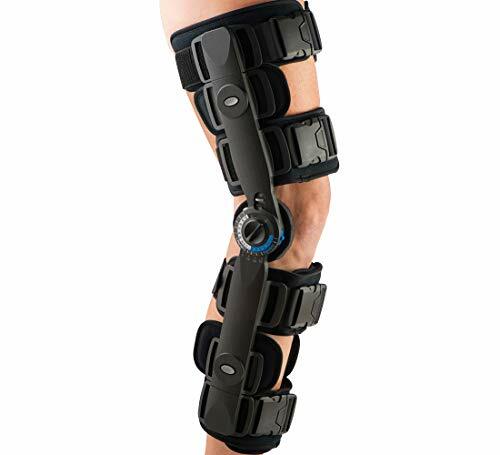 STABILIZATION – No matter for what purpose you use the brace, it will always do it’s work – by stabilizing the important parts of your knee to put the pressure on other parts of your leg. 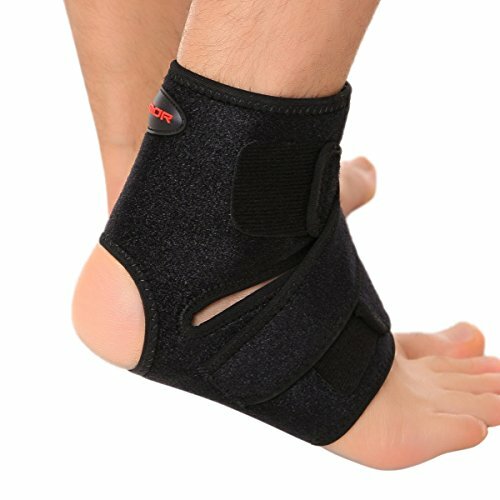 COMFORT – We tested out several materials and neoprenes because we wanted to feel like you don’t wear the brace at all. 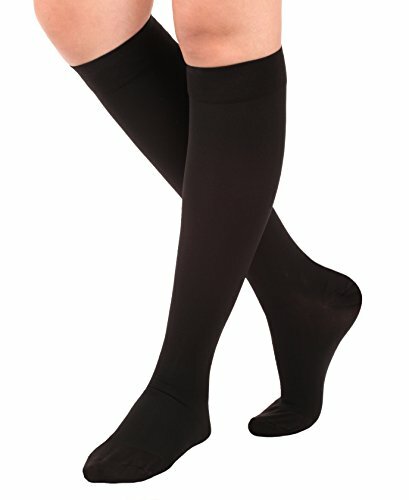 We found a perfect match by combining a special neoprene and nylon which makes this brace unique and provides breathing space for the knee and light touch – after some time you won’t know that you are wearing it. CUSTOMIZED SIZE – Because every knee is different and some of them are too small or too big, we added extra straps that you can customize the brace even more. Why this knee brace is THE BEST for you? 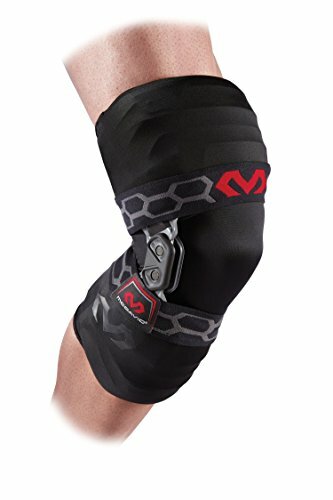 We spend a lot of time designing the knee brace to be the best on Amazon. We took our customer feedback and created, what we believe, the best knee brace we ever made! 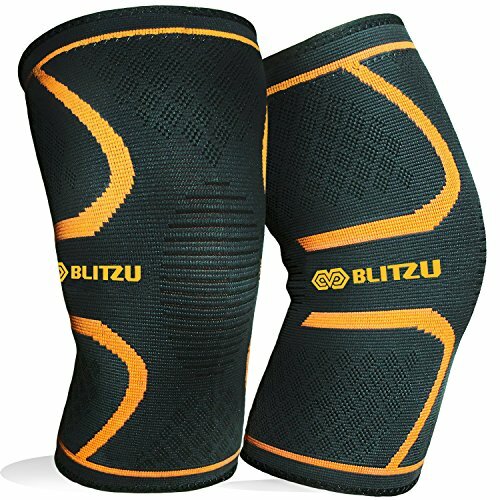 By adding comfort and stabilization with some extra breathing space this makes a really unique and state of the art knee brace on the market. When you measure the size of your knee you must include the LOWER size as your size around your kneecap. UPPER size is the size about 3″ above the kneecap. ✅ SUPERIOR SUPPORT – Physix Gear Sport delivers the quality you deserve. 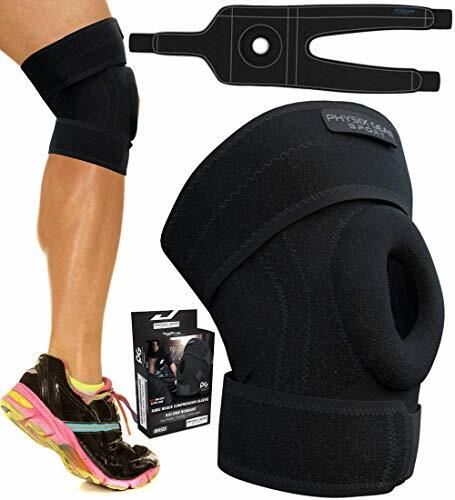 Your New Physix Knee Braces for women & men are Designed to provide the level of acl & mcl knee support your orthopedic doctor will approve – Feel rejuvenated with neoprene material that relieves pressure and stress on the joint during intense exercise. Live the Physix non slip Silicone advantage! Physix Braces Can be used on a plus size knee – mens, women, & youth athletes, or during regular day to day activities. ✅ ALL DAY KNEE WRAPS ON THE GO – We Know Every knee is unique. Combined with Non Slip, Non Slide Silicone Edging, we’ve developed New Open Patella Knee Braces the doctor will approve. 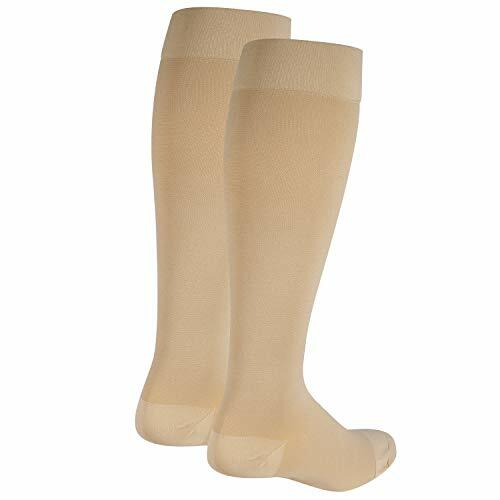 Physix has improved the ways you can customize your sleeve to fit all areas needed, small medium large or extra large xxl knees, bringing a soft, lightweight but ultra strong womens and men Brace – Able to stabilize every runners knee no matter the size or compression level required. ✅ IMPROVED FLEXIBLE STABILIZATION – The biggest problem with most Open Patella braces is lack of stability, and slippage. Physix Gear Sports all new Knee braces for Knee Pain with knee strap immobilizer and stabilizer tension technology guarantees a boost in stability and comfort. 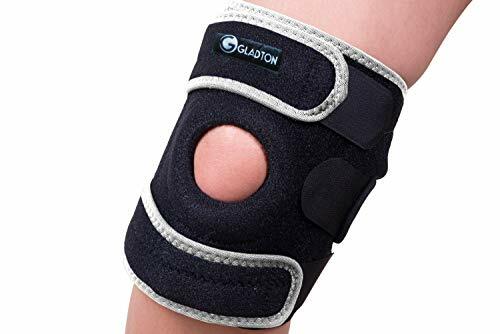 Your Fully Adjustable Athletic Support Braces for knee relief have full tension control, wrapping all areas around your knees, ultimately assisting with osteoarthritis, meniscus tear and patellar tendon injuries. ✅ GET BACK INTO THE GAME – Push yourself past your limits, achieving the results you deserve! You can use your Physix Knee support brace in every sports activity including running, volleyball, cycling, crossfit, hiking, skiing, snowboarding, gym weightlifting and lateral sports like football, basketball, soccer, baseball, bowling, golf, & tennis. Side Leg Stabilizers reduces knee injury for the perfect knee brace for women & Men – Get All day protection for all day activities! ✅ MONEY BACK GUARANTEE! – Feel Safe again with a product backed by our 100% Happiness Guarantee. Physix Knee braces for women & men are used by the most elite of athletes. The time is now, to Get back into the game with Patella Stabilizing Knee Brace For Arthritis Pain and Support, designed for all day Knee Support for Women & Men. If you are not happy, we will provide you ALL your MONEY back within the first 30 days – No question asked! So Add to Cart Now! Your knee will thank you later!